WCA is a member of the Northern Colorado Independent League, and we compete with other schools around the area in junior varsity athletics. 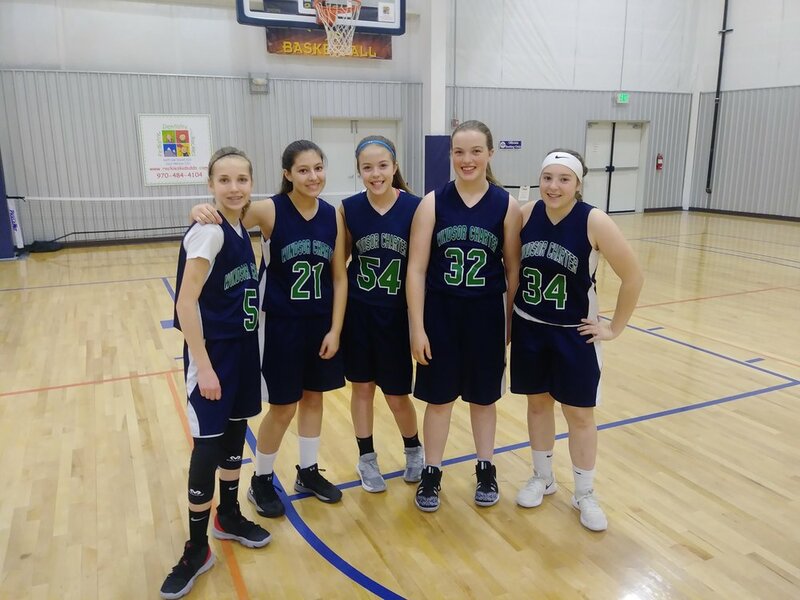 Schools we play include: Dayspring, Heritage, Immanuel, Knowledge Quest, Loveland Classical, Ridgeview, New Vision, St. Joe’s, St. John’s, St. Mary’s, Union Colony and West Ridge. Students in grades 6-8 are invited to play sports for the Firebirds. Cheerleading: Practices are Tuesdays and Thursdays in room 184 at 3:30 (cheer follows Girls Basketball home schedule) .